American kitchen appliance manufacturers are increasingly relying on style to sell their products to consumers.While refrigerators in the affordable range now share their design language with costlier models, designers are going for sleek, built-in models that go with the cabinetry in high-end homes, reported USA Today. John Petrie, owner of Mother Hubbard's Custom Cabinetry in Harrisburg, said that the average American kitchen was starting to look more like the set of a Food Network show. He added that designs that were once exclusive to the pricier models have now made their way to more mainstream appliances. 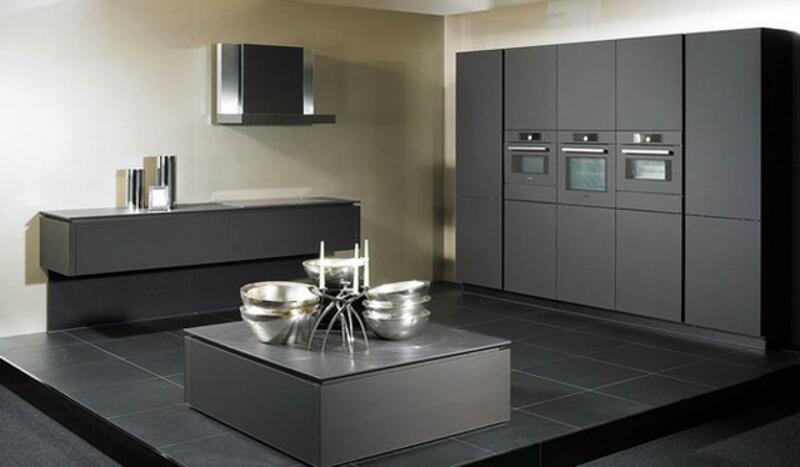 Regardless of the income, consumers want their kitchen to stand out and appliance manufacturers are happy to oblige.